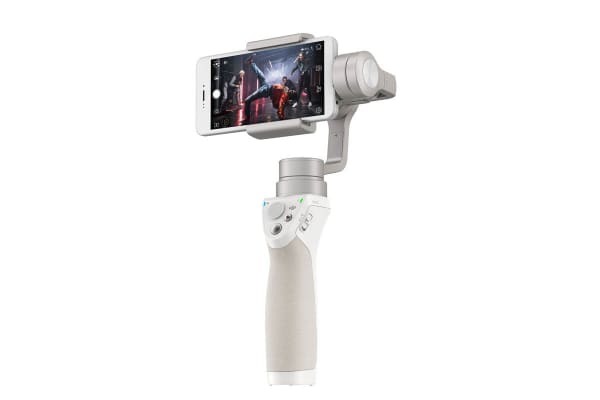 DJI’s Osmo Mobile transforms your smartphone into a smart motion camera, making all your footage look silky smooth, professional and ready to share. If you’ve ever walked around while shooting video with your smartphone, you’ll know how hard it is to keep your camera still. 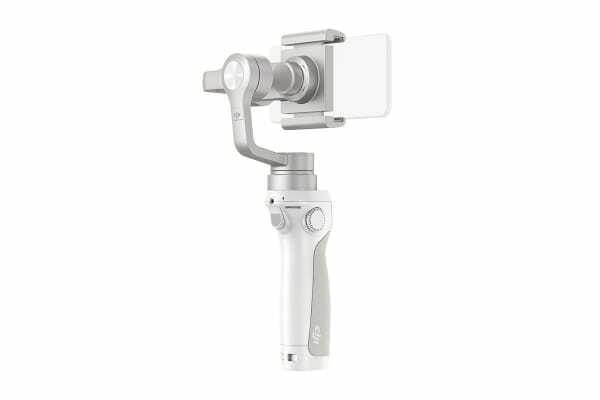 Osmo Mobile smooths and even cancels out the movements you make, stopping camera shake and turning every shot into cinematic video. Motion timelapse videos are an awe inspiring way to show the passing of time. You’d normally need professional equipment and skills to capture them, but by using the Osmo Mobile and your phone, making your own is as easy as a few taps. 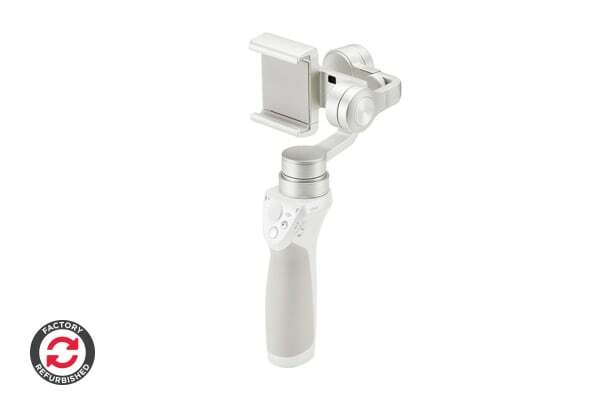 You can even shoot in silky smooth slow motion that make even simple movements look dramatic and cinematic.